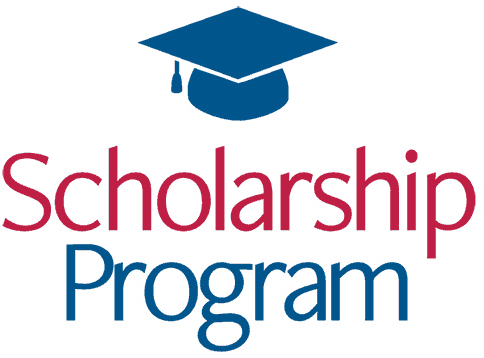 Scholarships under Teamsters Joint Council 42’s 2018 scholarship program are now available. 14, 63, 166, 186, 396, 399, 481, 495, 542, 572, 630, 631, 683, 848, 896, 911, 952, 986, 996, 1699, 1932, 2010 and District Council 2. 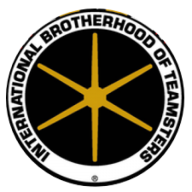 No children of Teamsters Union employees or executive board members are eligible. An original ‘head shot’ photograph of yourself (no paper copies). Your official high school transcript through the 2017 fall semester.